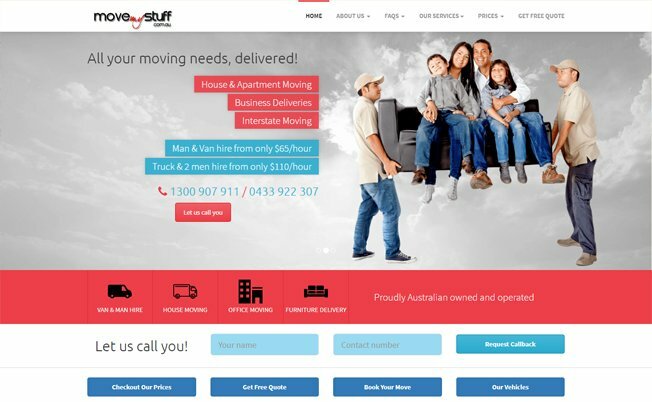 With more than 9 years of experience in website designing, we (Logicsofts) have created a huge database of elegant and beautiful cheap website designs for each business categories like removals, cleaning, plumbing, financial, corporate, recruitment and many more. We want to pass on the benefit to our clients and small businesses who do not want to spend too much on a brochure style website. We design low cost websites that suit every business and make strong impression of a brand’s digital presence. Our cheap web design service is suitable for businesses with budget constraints. You need not have to worry as we will ensure you get the most creative, seo optimized and user friendly website interface that will showcase your business products and services to online customers. Our portfolio includes personalized removalist company website design, cleaning website designs, law firm website designs and many other business niche. Our website customisation solutions give you the freedom to design the website the way you want, the way you like. 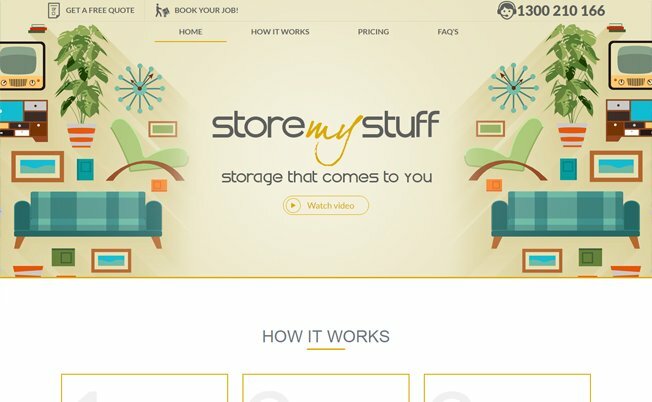 Whether it the website design, backend coding, web scripts or CMS , our flexible cheap web design customisation services can provide you something unique and beautiful to represent your brand across various online platforms. Let us help you redesign your company’s website or create a website for your business and turn it into your number one sales and marketing tool! Wordpress Website with bespoke UI and Truck Booking System. Regular support work with cosmetics are done which include landing page designs for Google Adwords. Fund Raise Organisation Website with bespoke User Interface reflecting the product and service of the firm. Revamp website from table grid system to table-less Div Technology HTML 5. Bespoke Design reflecting the service the company provides. 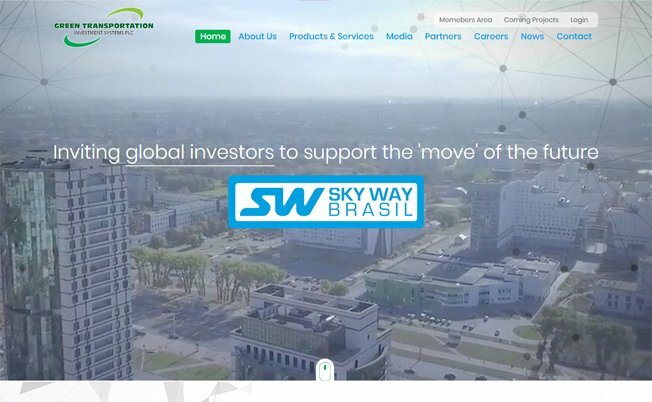 Fund Raising project from angel investors with bespoke User Interface showing the technology of advance logistics in near future with video demo. 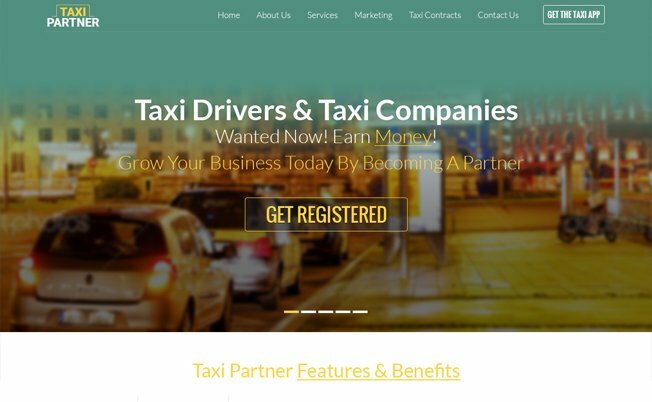 Uber Style website with unique UI. Offering bespoke services to drivers with local market in mind and local community. 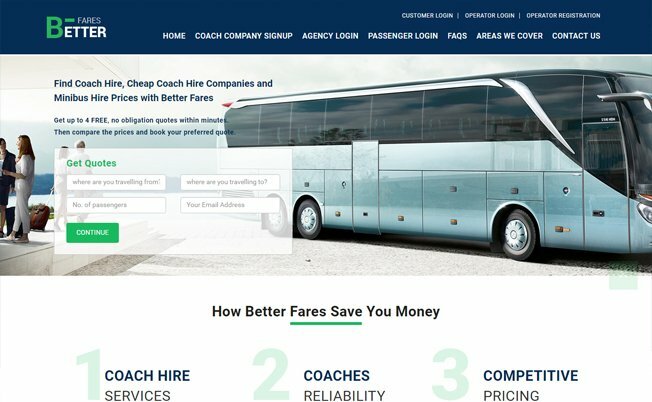 Online quote calculation mini bus system. 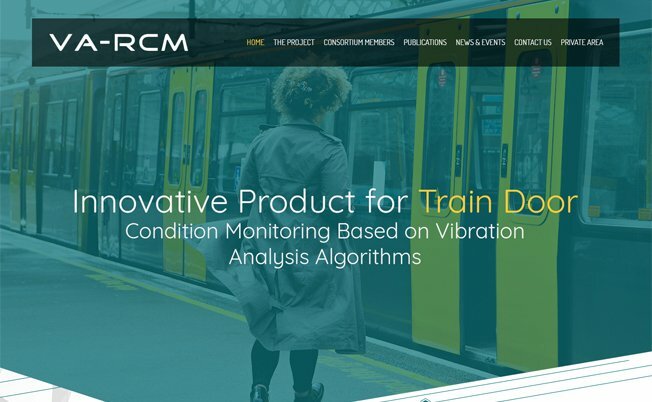 Simple and user friendly interface identifying high conversion call to action.